Percy Lebaron Spencer is the story of poor boy makes good. He was born in 1894 in Howland, Maine. Shortly after he was born his father died. His mother abandoned him and the orphan went to live with a poor aunt and uncle. His education wasn’t stellar but at 12 years old he worked in a spool mill so he was industrious. Later, the local paper mill was going to be electrified and he became interested in electric power. A lot of people throughout history messed around with and discovered static electricity and electromagnetism—remember, even Benjamin Franklin knew that lighting was a form of electricity. The first electric battery was made by Alessandro Volta in 1800, and in 1878 the Edison Electric Light Company was formed. So electric power was on the minds of a lot of people and it must have reached notice of the ordinary man. Spencer found work as one of the three electric installers for the company systems and, learning by trial and error, he became competent. Soon he was wiring businesses with power. Joining the Navy was a good decision for Spencer. An incident of the sinking of the Titanic in 1912, told about the heroism of the wireless operators. He signed up with the Navy to learn more about wireless telegraphy as a conseqence. He was sent to radio school and followed up his military service by going to work for Wireless Specialty Apparatus Company—which rolled into RCA—where they manufactured military and commercial radio equipment. Spencer moved on to Raytheon in the 1920s (still around after 92 years!) and quickly became known as an expert in radio tube design. 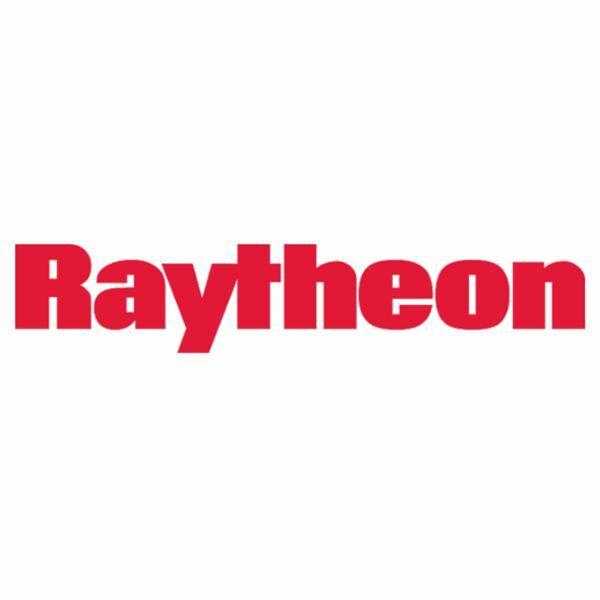 Raytheon helped to bring “radio” to mainstream America and, during World War II, their innovation worfed into a government contract where they made 80 percent of the magnetron tubes used in United States and British radar. According to Raytheon, “… developed parts for the crucial proximity fuse in antiaircraft shells, among other equipment.” They also produced something called the Sea Going microwave surface search radar that went on U.S. Navy ships. It was used to tell the ship where it was in a major battle—used in the Pacific—and it relied on a combination of sonar, radar and other weaponry to locate ships. Spencer paid attention, met the best minds at the Massachusetts Institute of Technology (MIT), and became the expert in magnetrons, which power radar equipment. In fact, he re-engineered a more efficient way of manufacturing them and it increased the production in magnetrons from 17 units per day to 2,600 per day. He was awarded the Distinguished Public Service Award from the U.S. Navy for his contribution. After World War II, Percy Spencer was walking through one of the labs at Raytheon and stopped in front of a magnetron, the power tube that is the engine for a radar set. We know electricity is quickly moving electrically-charged particles. A magnetron takes a magnetic field and fuses it with a stream of electrons creating radiation. 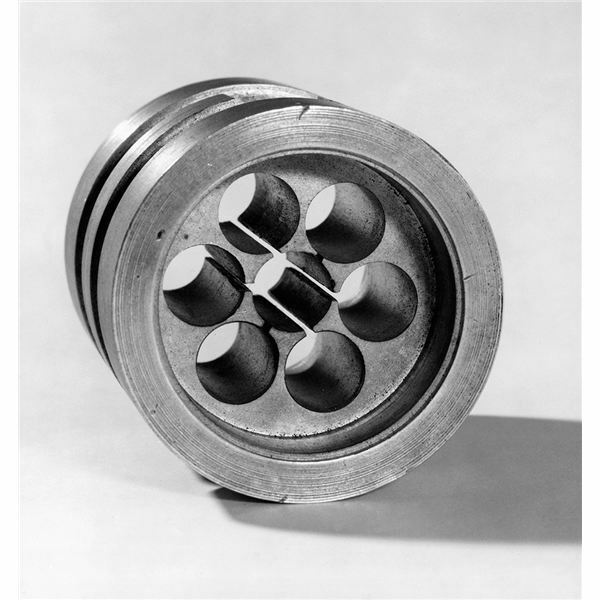 It’s all encased inside a block of copper—a good conductor—where there are cavities that open into a vacuum chamber containing a metal cathode. A cathode is an electrode through which electrical current exits a polarized electrical device. A magnet creates the field and high voltage current kicks electrons out to the cylinder wall. Since the electrons are forced into a curved path, they set up currents that produce microwave radiation. The bigger the cavities, the higher the microwave frequencies. For military purposes the microwave runs down a waveguide that connects to an antenna to transmit the waves. However, if the microwave radiation is kept in an oven chamber, it can be directed to cook food! Well, back to Percy Spencer. So he’s walking past the magnetron and feels a funny sensation. A chocolate-peanut bar in his pocket melted. Spencer had already obtained 120 patents for new research and knew this was something to explore. Wanting to study this phenomenon further, he asked someone to bring him unpopped popcorn kernels. When he held the popcorn near the magnetron it exploded all over the lab. The difference between a traditional oven and a microwave is that the traditional oven heats the air around the food, cooking it from the outside in. A microwave oven however, heats the water molecules inside the food. The molecules inside food have both positive and negative charges and when hit with the electromagnetic radiation, create waves or thermal energy, causing the molecules to vibrate rapidly—an element to fast cooking. One benefit to this is the microwave uses less energy because it is heating just the food, not the walls of the oven. 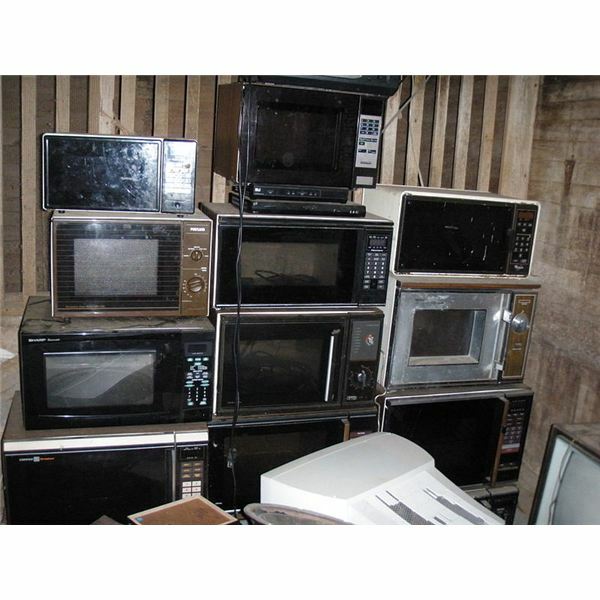 The first microwaves that were produced were as big as a refrigerator and weighed over 700 pounds (318 kg) and costs a whopping $5,000. They were used in large institutions, restaurants and ocean liners for cooking in quantity. Eventually though, the first Radarange was sold for home use in 1946. Metal or aluminum foil in a microwave is dangerous. The pointed portions of the metal create high voltages, which cause dielectric breakdown of the air inside the oven and insulation, creating harmful gases. The waves lead to what’s called an “arc”—an electrostatic discharge. Also the metal (say, as on the trim of a fancy dish) can spark and create a fire. Specially designed pre-packaged food often has thin layers of aluminum but they are shaped for their use. The other downside is simply that food like meat will not brown, potatoes get limp and bread dries out. It has to do with the boiling range temperature a microwave achieves. It cooks high-water content food in a limited way in that you can’t get the high heat needed for browning, frying or baking. Microwaves are best for rapid heating of butter, chocolate and fats. Microwaves today are being outfitted with other heat sources making them a combination microwave. For example they may be convection—using forced air or radiant heat sources to brown foods. Today’s microwaves are high-wattage. The originals heated to 600 watts and today’s models can get as high as 1500 watts. The rotating trays help to cook the foods more evenly. And there are generally defrosting timers and automatic settings for beverages and even popcorn. Microwaves may eventually find their way into bathrooms and laundry rooms to warm towels or dry clothes. Clothes may dry faster and at lower temperature than just blowing hot air on them. If you have a very old unit—and some have lasted since the 1980s—you can purchase an inexpensive “tester” that will detect antenna problems, record oven wattage and indicate if there is any radiation leakage. Siroto, Lyn A. Technological Design. Ann Arbor, MI: Cherry Lake Publishing, 2012. Book.